Doorways is the largest stocking commercial door hardware distributor in Colorado. No one has access to more products, at better prices, while dealing directly with all of the industry leading manufacturers. This ensures projects are furnished with the best possible grade hardware, whatever the budget may be. 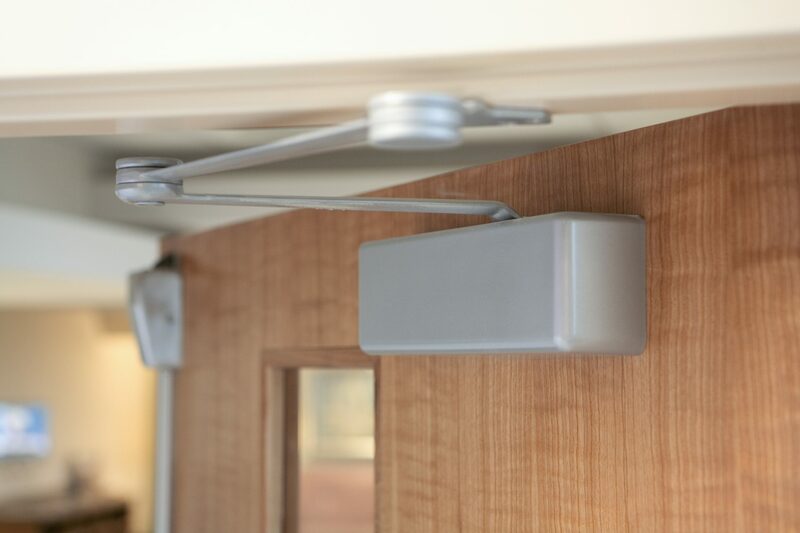 Doorways’ large stock of virtually every hardware component required for a typical project not only allows for entire jobs to be sourced from stock, but also for same day pick up of that one off piece of hardware needed for keeping an opening operating the way it should.